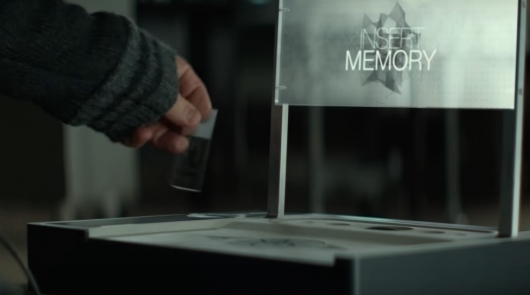 Lionsgate has released a trailer for Rememory, which stars Peter Dinklage as a man trying to solve the mysterious death of a tech genius who invented a way to record people’s memories. The movie also stars Julia Ormond, Henry Ian Cusick, Martin Donovan, Evelyne Brochu, and Anton Yelchin in one of his final performances. It’s directed by Mark Palansky (Penelope, A Series of Unfortunate Events), and written by Mike Vukadinovich and Palansky. Continue below for a synopsis and to check out the trailer for Rememory. Rememory will be released on August 24th, and can first be seen through Google Play.